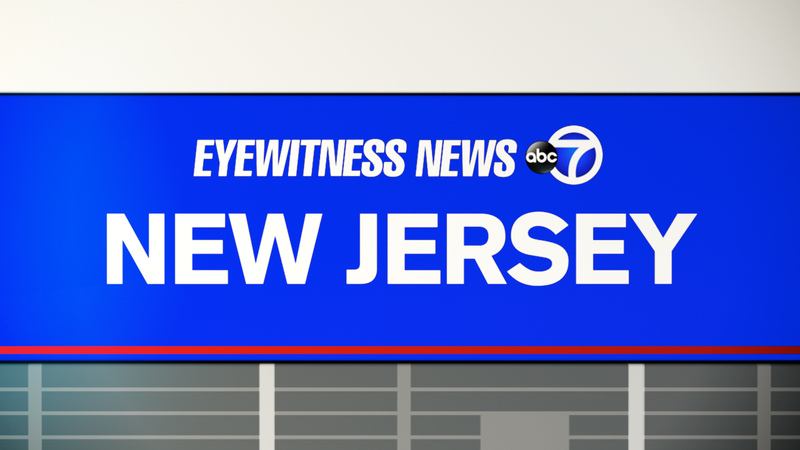 LITTLE SILVER, New Jersey (WABC) -- A boil water advisory has been issued for several towns along the Jersey Shore following a 36-inch water main break in Little Silver. As the result of loss of water pressure due to the break, New Jersey American Water has issued the advisory as a precautionary measure only for customers in the Borough of Red Bank, Fair Haven, Little Silver and Rumson. The company says it is a standard precaution when there is a loss of pressure from water mains, and there is no evidence of any contamination. The company says that as the break is repaired and service restored, some customers in the four towns may experience low water pressure or a disruption of service. Customers are also being asked to refrain from outside water use, particularly lawn and landscape irrigation. Until further notice, bring tap water to a rolling boil for one minute and allow cooling before using for consumption; drinking, ice cubes, washing vegetables and fruit, and for brushing teeth, NJ American Water said. --Rinse hand-washed dishes for a minute in diluted bleach (one tablespoon of household bleach per gallon of tap water) or clean your dishes in a dishwasher using the hot wash cycle and dry cycle. --Use only boiled water to treat minor injuries.